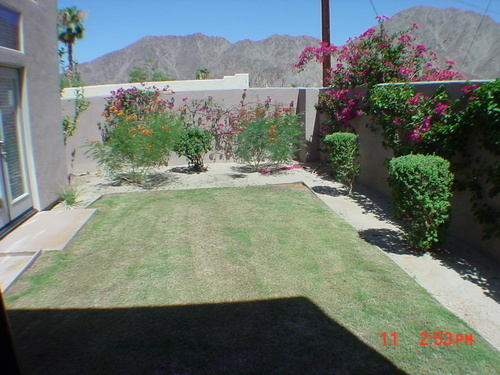 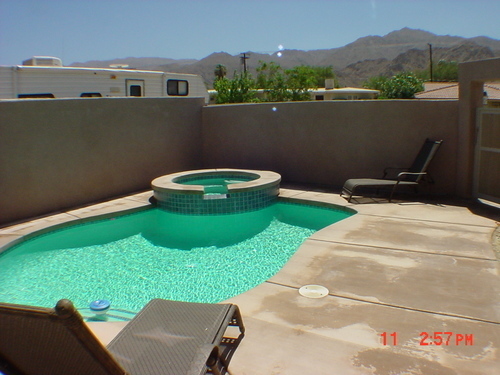 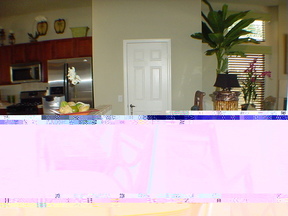 Single Family Property Single Family Property, Area: 313-La Quinta S.OfH, County: Riverside, Approximately 0.11 acre(s), Lot is 4792 sq. 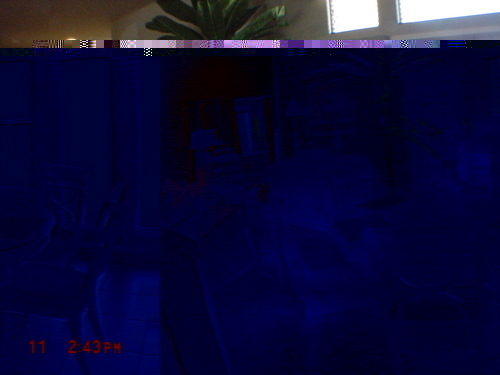 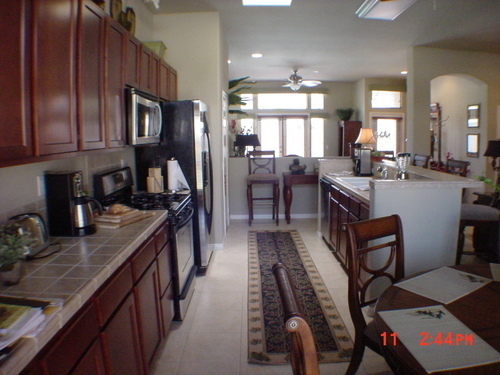 ft., Year Built: 2004, Hill/mountain view, Single story, Swimming pool(s), Spa/hot tub(s), Fireplace(s) Hardly lived in newer home with awesome views of the Santa Rosa Mts. 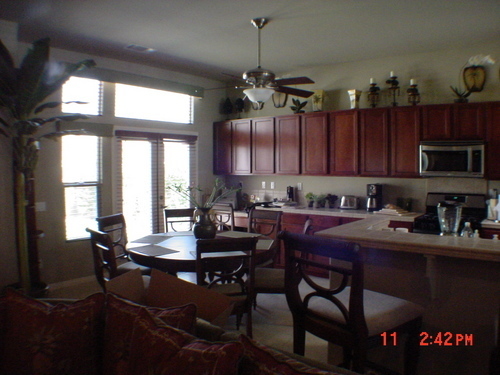 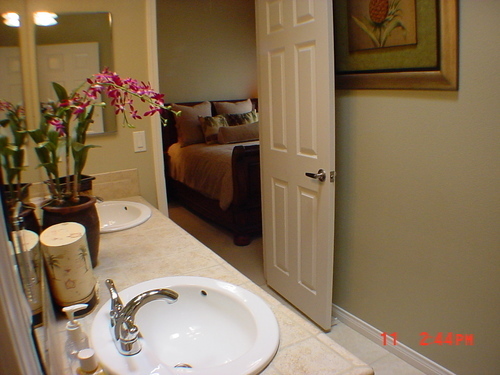 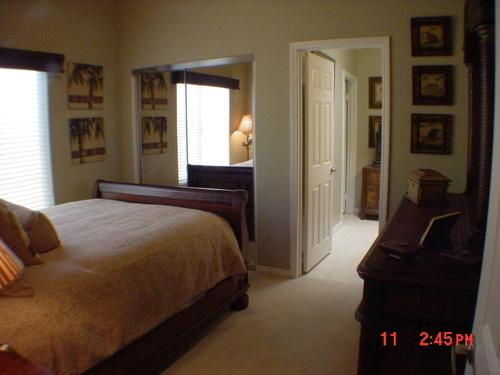 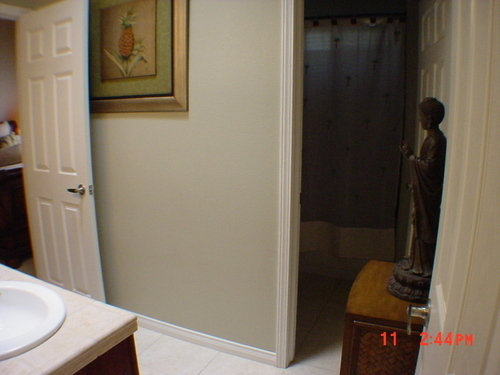 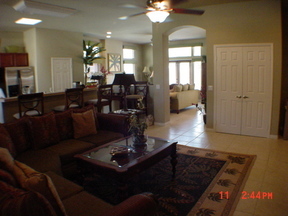 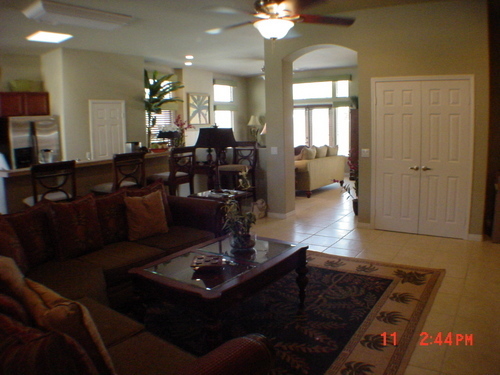 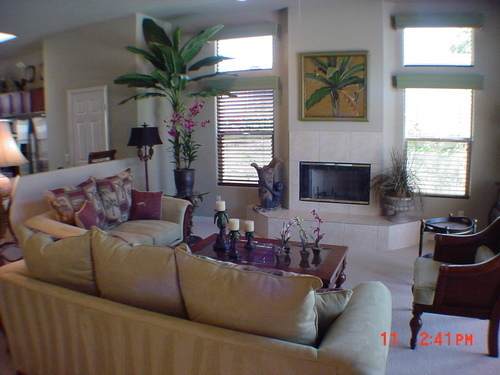 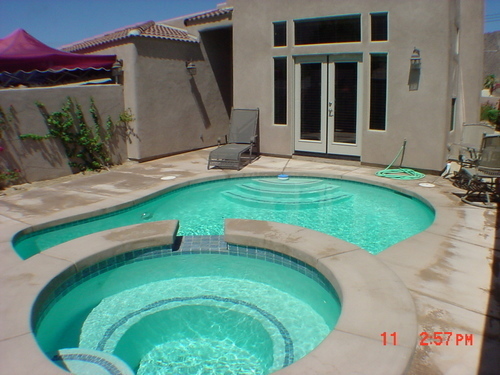 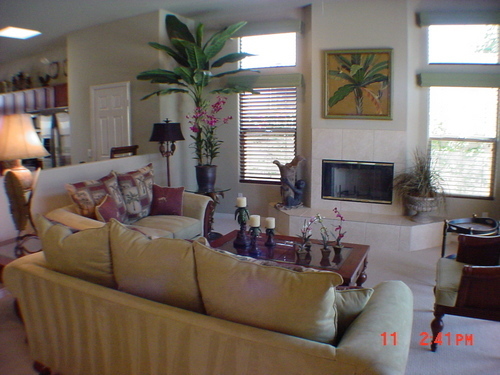 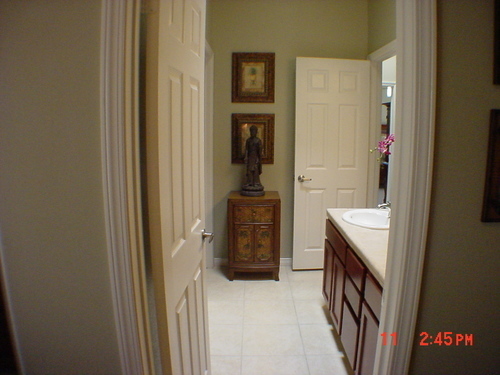 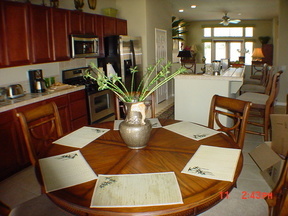 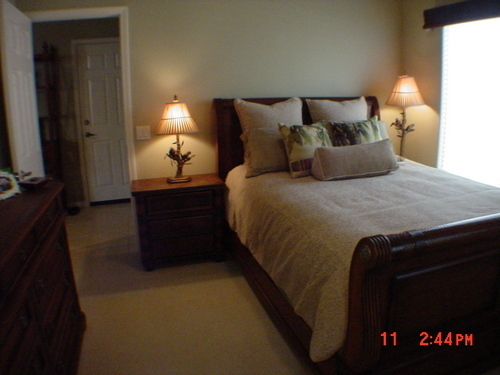 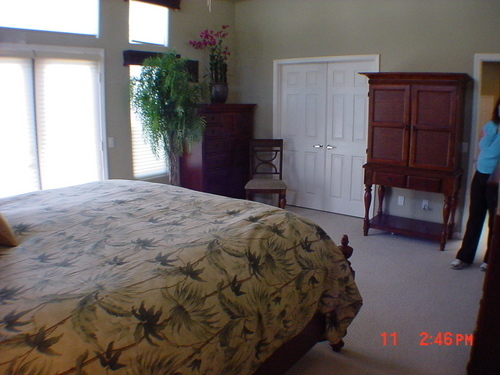 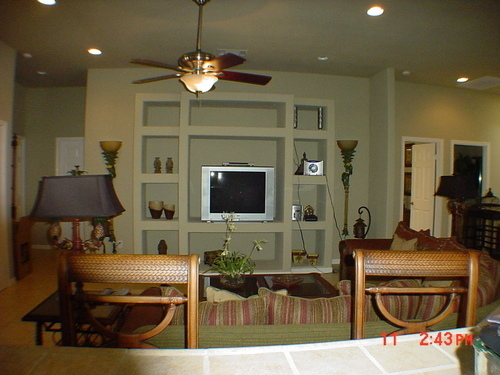 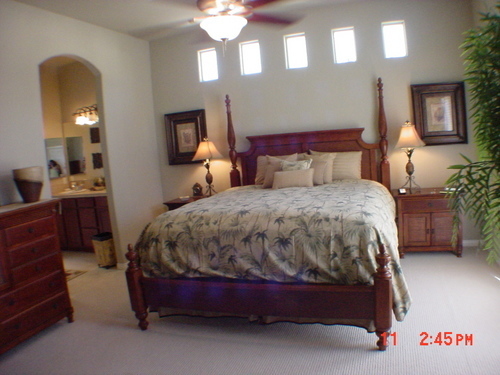 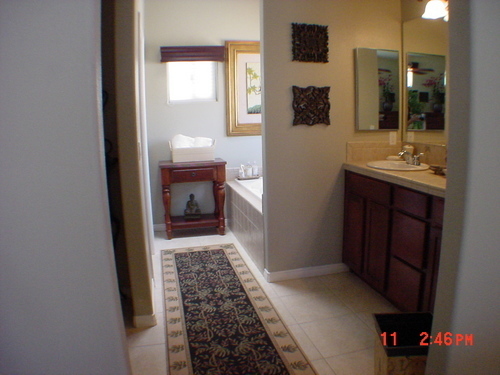 It is spacious and open furnished with Tommy Bahama style decor. Private Pool and spa. 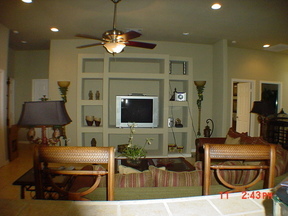 Greatroom includes large living area, media area, gourmet kitchen with eating bar, and granite countertops. 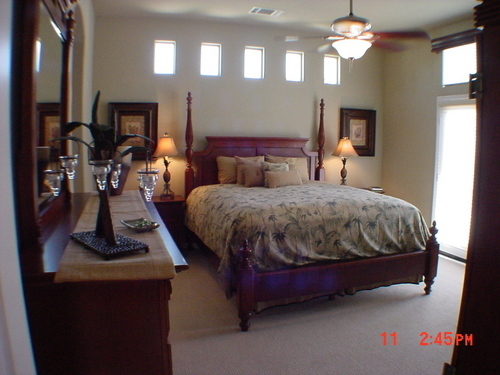 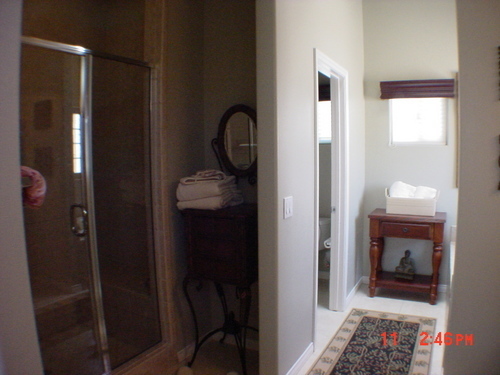 Other features include wood blinds, fireplace, french doors, jack and jill bath between guest rooms.